After making a brief appearance in the trailer, this one will officially appear on Wes Anderson’s Moonrise Kingdom soundtrack. Full tracklist here. 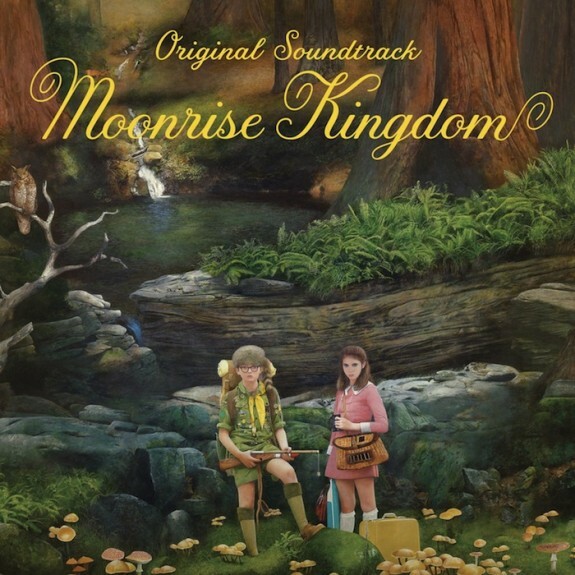 Filed Under: bill murray | francoise hardy | Le Temps de l'Amour | moonrise kingdom | soundtrack | tracklist | wes anderson Category: ETC.